9576 Gallatin Road, Downey, CA.| MLS# PW19073424 | Southern California Homes for Sale. Search properties Southern California. 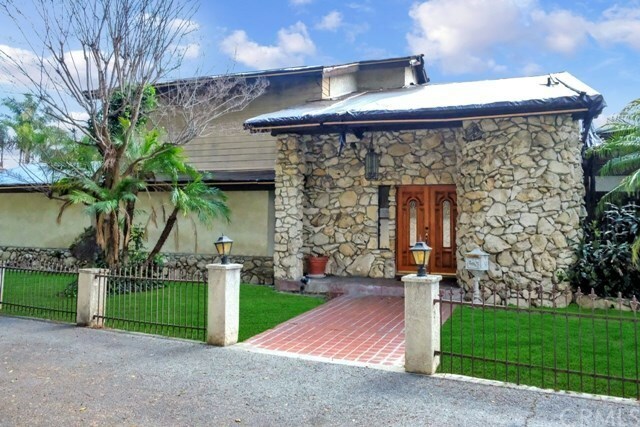 Spectacular pool home in North East Downey with tremendous potential to restore or rebuild in a highly sought after neighborhood. Property features 4 bedrooms, 4 baths, a pool with diving board, and an oversized 4-car attached garage. Huge upstairs master suite has its own private patio and balcony. This executive estate has over almost 4000 square feet in living space and is prominently positioned on 2 lots totaling over 16,000 sq ft (APN 6391-022-022 and 6391-022-023). In close proximity to 5, 605, and 105 freeways and minutes from shopping, restaurants, schools, parks, and so much more. Sold AS-IS.